Pinelands Rotary, Cape Town are spearheading a sponsorship challenge for a Mouse Free Marion Island. 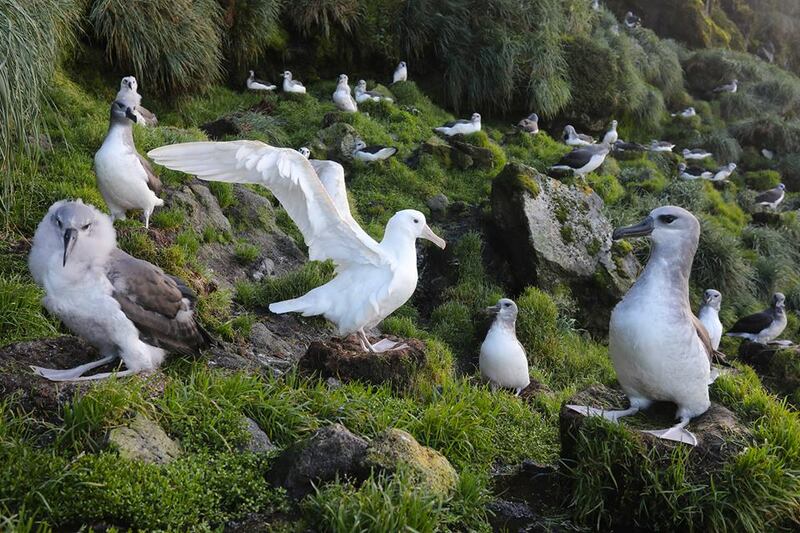 Mice pose a severe threat to the seabird population and attack seabird chicks. Your club can sponsor a hectre of the mouse eradication project for only R1 000.00 per hectre. Thank you to the Pinelands Rotary, Cape Town, Rotary Club of Claremont and Rotary Club of Newlands who have already taken up the challenge!